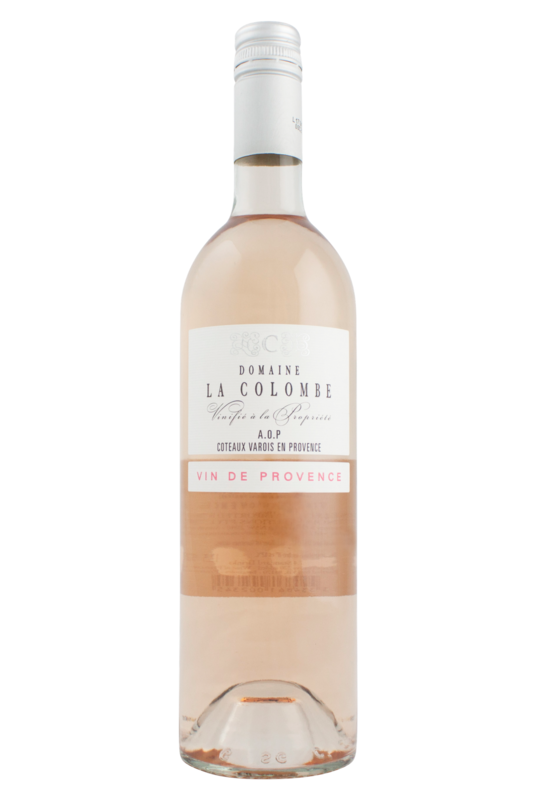 Domaine la Colombe is located nearly 400 metres above sea level. The terroir here includes has maritime influence, along the freshness brought about from the elevation. All this really means is that we’re in for a zingy, crisp rose that makes you pray for sunshine! This Provencal rosé is a wine which is going to pull your Christmas celebration together. It’s elegant, refined, and a perfect example of what the Provence region of France does better than anywhere else in the world. 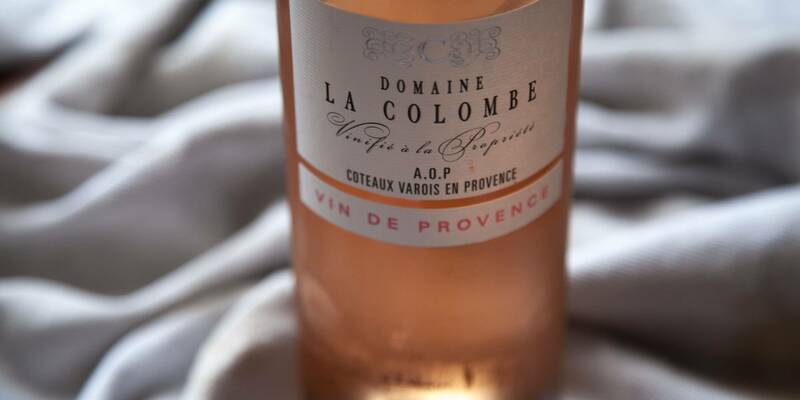 If you want to go classically Christmassy this year, then this rosé wine is going to pair beautifully with roast hams, as well as other cured pork meats. In the UK and USA, pigs in blankets (small sausages wrapped in bacon or pastry) are also a traditional Christmas side dish which is going to work well with this wine, but it will just as equally go with sunny fish dishes, salad nicoise and your barbecued prawns!